As always CMH Honda the Glen strives to be the best Honda Dealer in the Southern Hemisphere. We know how hectic life can be so we try and come to you. Above all else, you as the customer comes first. 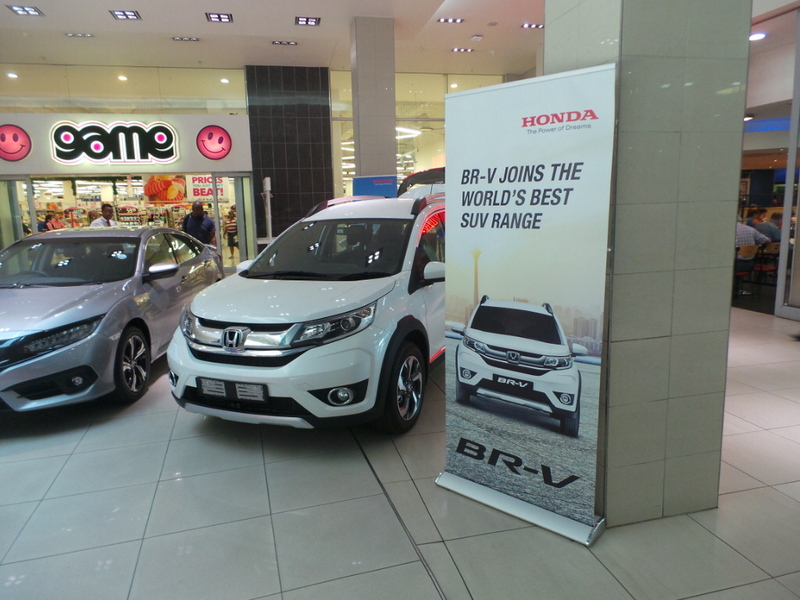 We were at Alberton City Shopping Mall, making life easier for the busy hustle and bustle of these days. We took our recently launched Honda BR-v to the mall for a real experience of the vehicle and its siblings too. 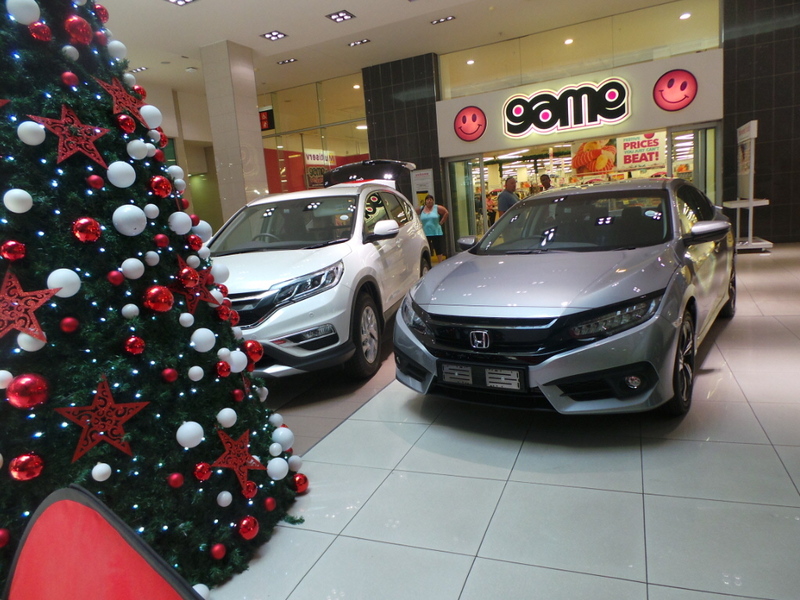 Christmas is finally here and we would like to bring your dream car to you. 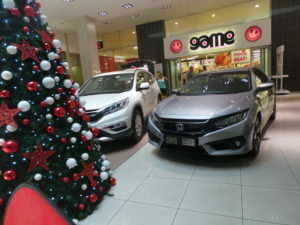 Buying a vehicle is not an easy decision to make and we at CMH Honda the Glen are trained and qualified in assisting you to make that decision. 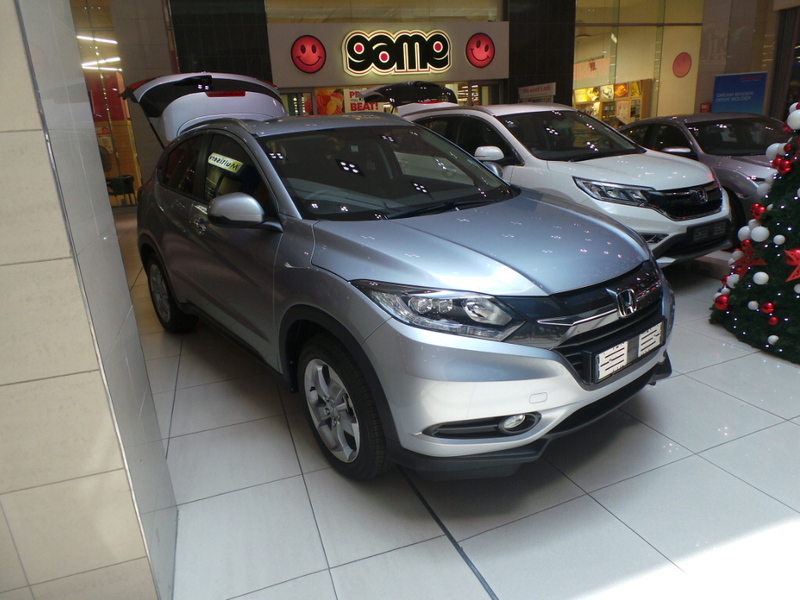 We help you to try and make the whole process so much easier so that you can plan your road trips, do your Christmas shopping or take the family to a picnic spot for a whole new experience with your brand new Honda. 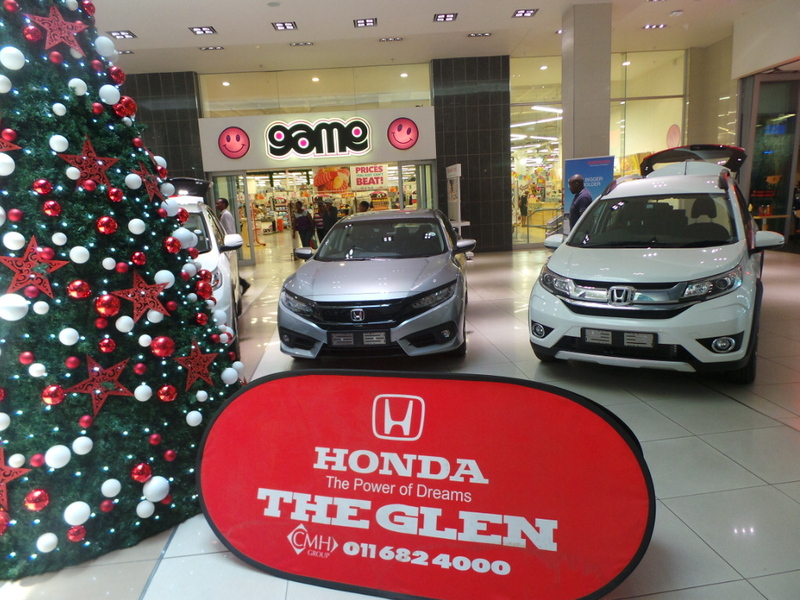 For more information on pop-ups like these, booking a test drive or requesting a demonstration, contact us via our website www.cmhhondatheglen.co.za or find us on Facebook, Twitter and Google Plus. Alternatively, you could email us on leadmaster86@cmh.co.za.